My lovely clients who came all the way from Germany. 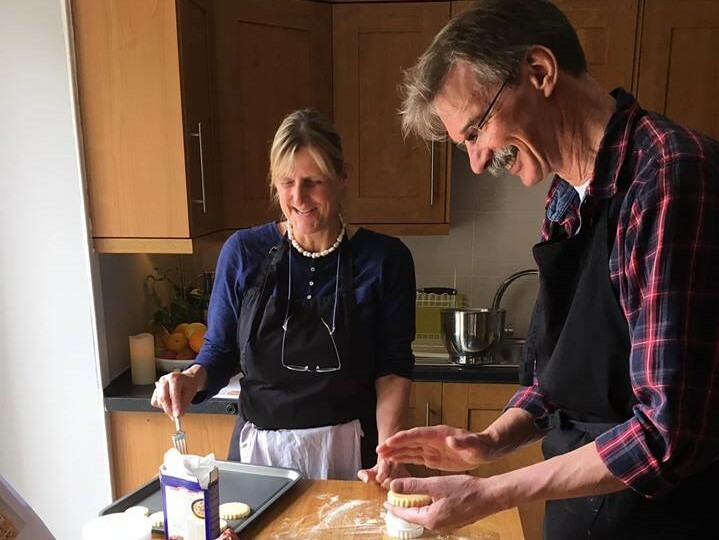 They spent the day in the Home Cook School kitchen making homemade shortbread, fruit scones, haggis, neeps and tattie stacks and hot-smoked salmon salad! I also took them to a local farm shop to buy some Ayrshire ingredients for our lesson.